Registration is open until teh 29th April and there is the opportunity to submit abstracts and/or posters until 26th April. 25 international delegates travelled to Warwick for the 3rd Warwick Islamic Education Summer School. 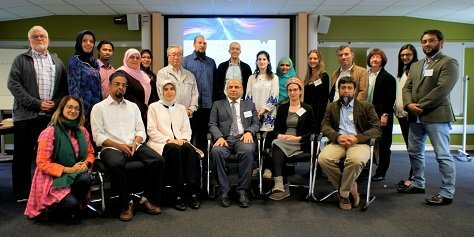 Participants in this year’s summer school discussed Muslim female faith and educational leadership within the context of contemporary Muslim minority and majority societies. Congratulations: Two CES PhD students won 2 of the 3 early career conference awards for their papers at BERA. 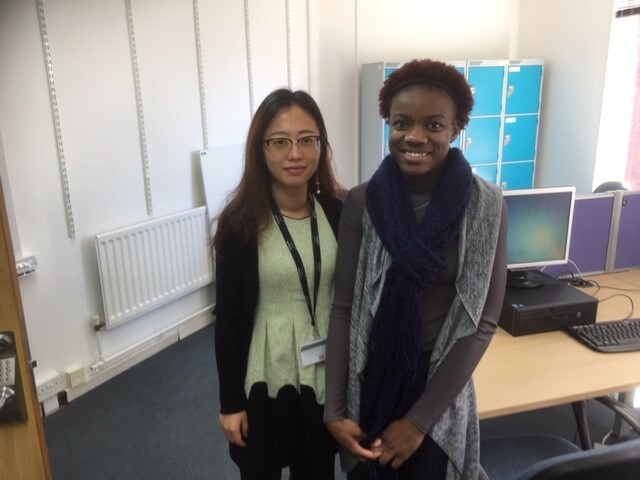 Congratulations and well done to Krystal and Tong!